Let those flowers bloom, let the morning breeze serenade. Say goodbye to the cold and chill, because the nights will now be shorter, and the days will last longer: Spring is upon us! On 20 March 2019, Spring officially kicks off and hence starts the bloom, the end of the winters, and the onset of the scorchy summers. But Spring is everything pleasant, with the sweet smell of flowers in the air, and that perfect nip in the weather. And to celebrate this glorious season, Google has a special doodle for the day. Google Doodle celebrates Spring Equinox 2019. 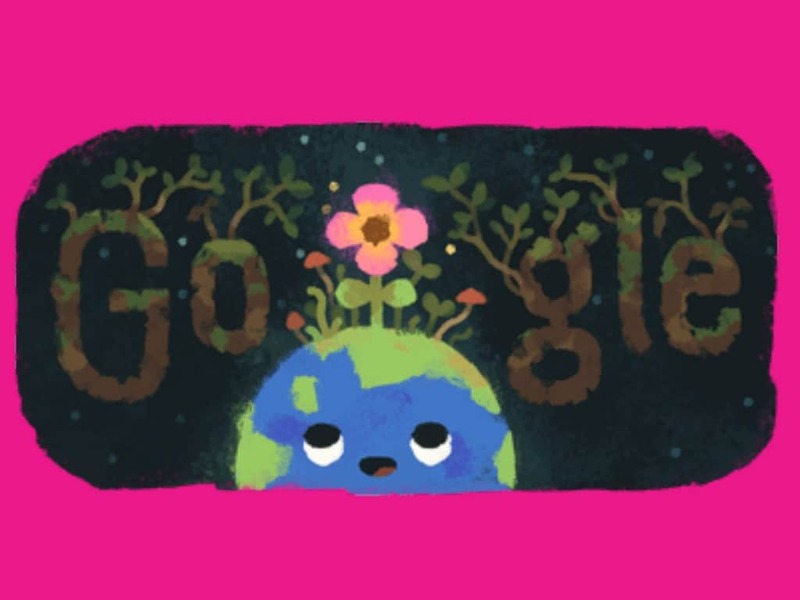 Marking Spring Equinox 2019, Google has a doodle on the search page, which shows earth in a baby avatar, with a flower springing off its head. It almost suggests the earth to be a seed that germinates this day. It's all about perspective though. Also, besides the Spring setting in today, there is another thing very interesting about Spring Equinox: On this day, there is almost 12 hours of light and 12 hours of darkness because the sun is passing directly over the equator. An equinox is popularly regarded as the time when the plane of Earth’s equator passes through the center of the Sun. This occurs twice each year – around 20 March and 23 September. And BTW, Spring Equinox 2019 is what the Hindu culture celebrate as Holika Dahan! Happy Holi everyone.